750 ml Flint Arizona Design Spirit Bottle - Texas Brewing Inc. 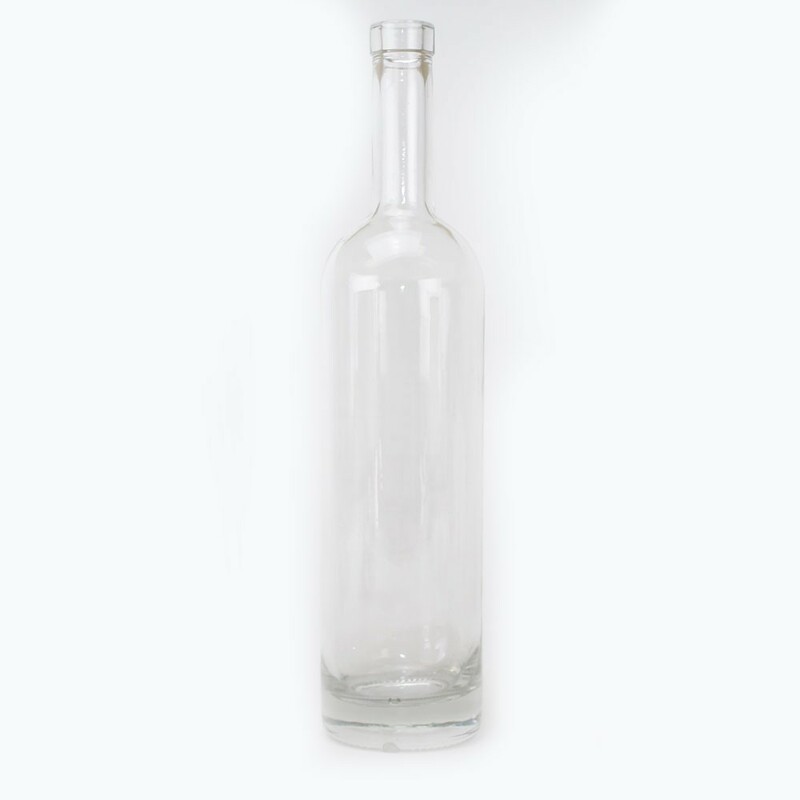 This 750 ml Flint Arizona Design Spirit Bottle is perfect for whiskey, moonshine or any other spirits or meads. Made of white premium flint, this Bordeaux shaped bottle has a very thick sturdy base.